At Specs for Less, we stand behind every product we sell 100%. We guarantee the accuracy of your prescription, the quality and craftsmanship of every eyewear purchase. 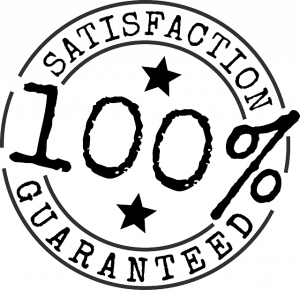 If for any reason you are not 100% satisfied with your In Store Purchase, we offer a one-time exchange or store credit. Due to the personalized nature of each and every pair of eyeglasses we are not able to offer refunds. Online purchases may be returned for a full refund within 30 days of delivery. All online purchase returns require a return authorization. A return authorization can be requested by emailing: onlinesales@specsforless.com. The return authorization number must be on the outside of the package. Packages must be shipped via a trackable carrier at the customer’s expense.